The Ground Observer Corps was a civil defense program run by the U.S. Army Air Forces to protect against air attack during World War II. It operated until 1944 and then became active again in 1950 during the Korean War. 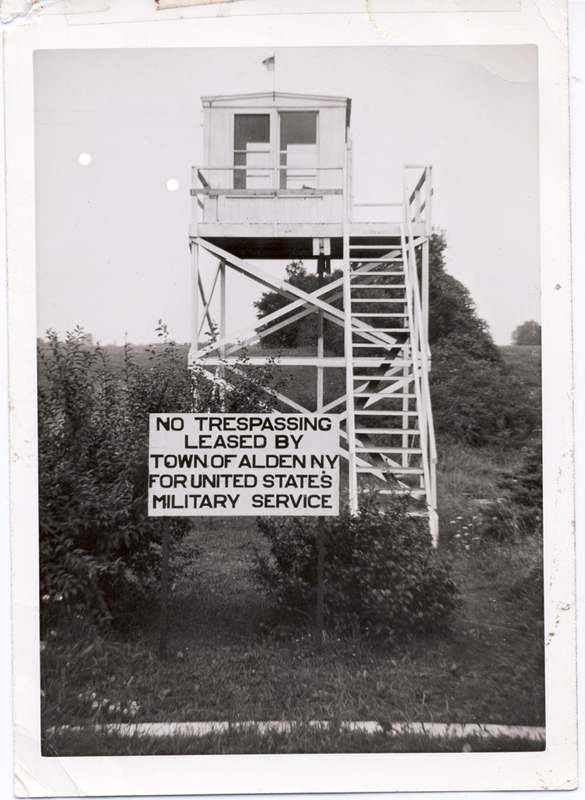 During WW II, fourteen thousand aircraft observation posts were set up across the country, manned by 1.5 million civilian observers, according to the Air Force Radar Museum Association. 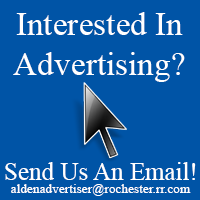 An observation post was erected in Alden on the property where the Alden Community Center on W. Main St. stands today. 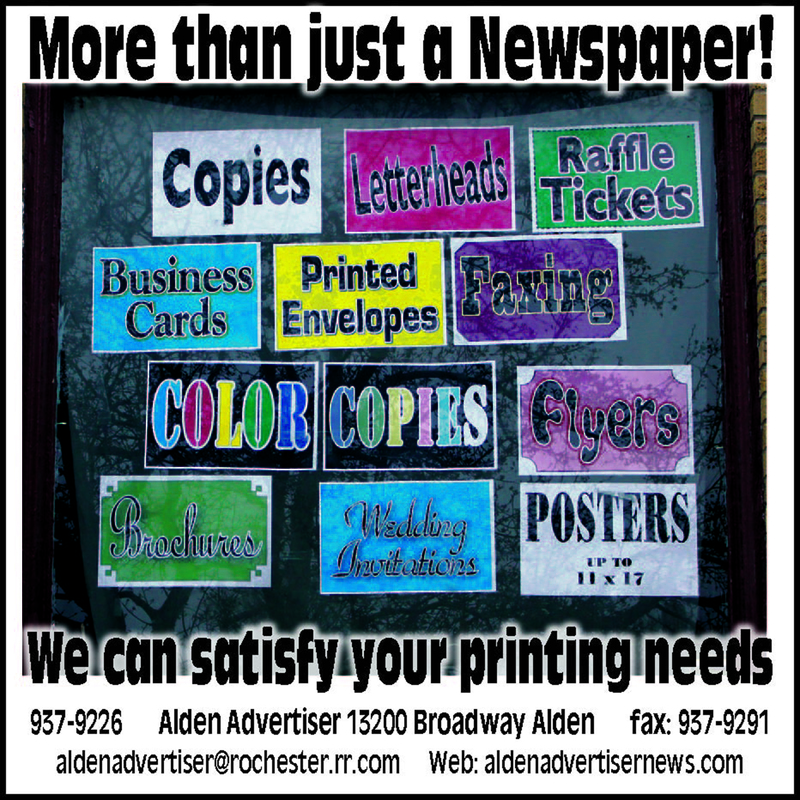 See full story and more photos in the March 10th issue of the Alden Advertiser.